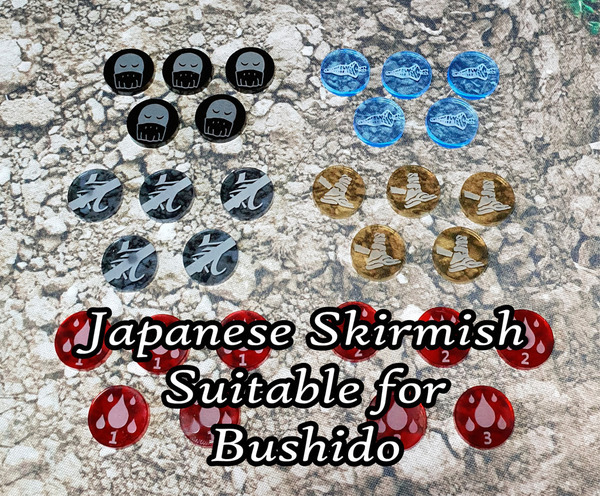 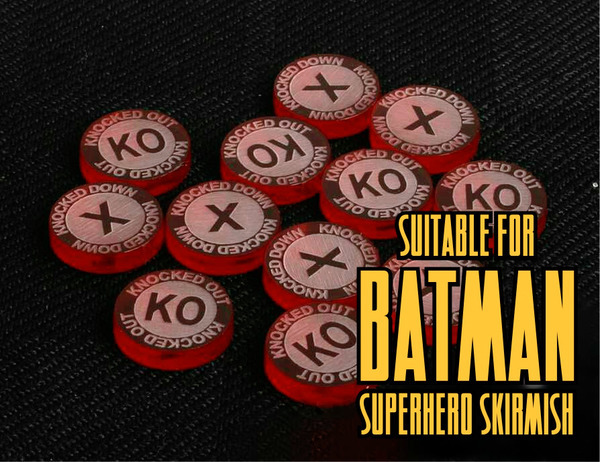 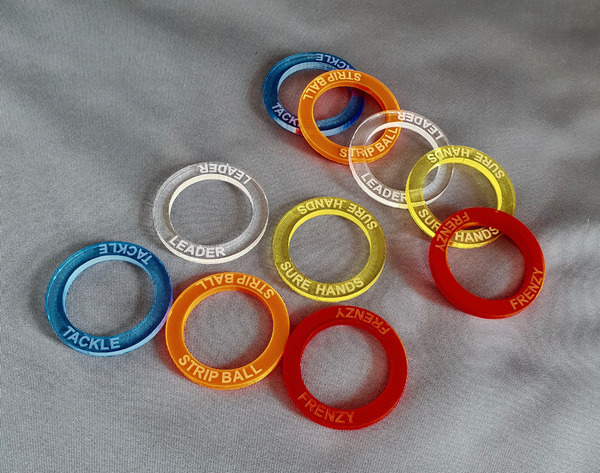 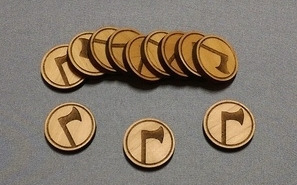 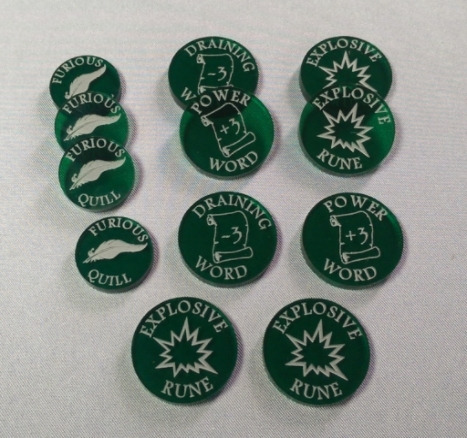 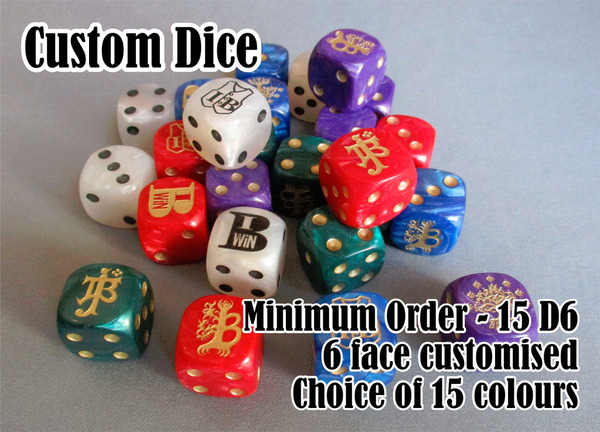 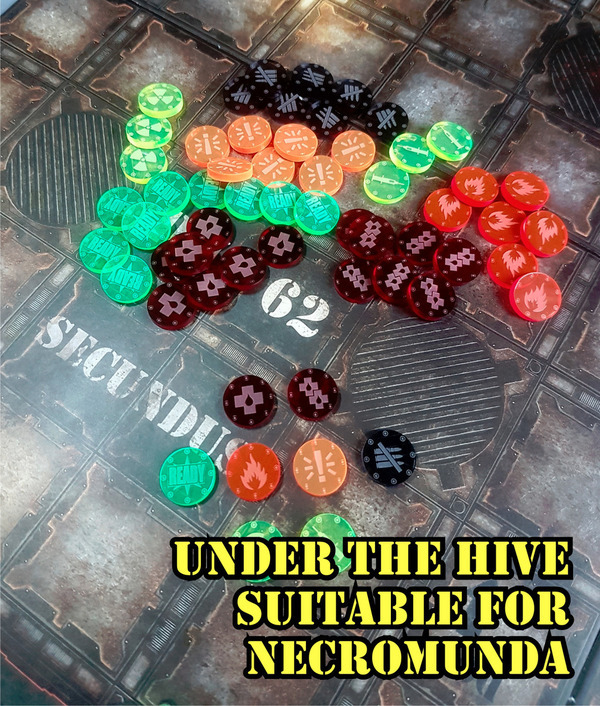 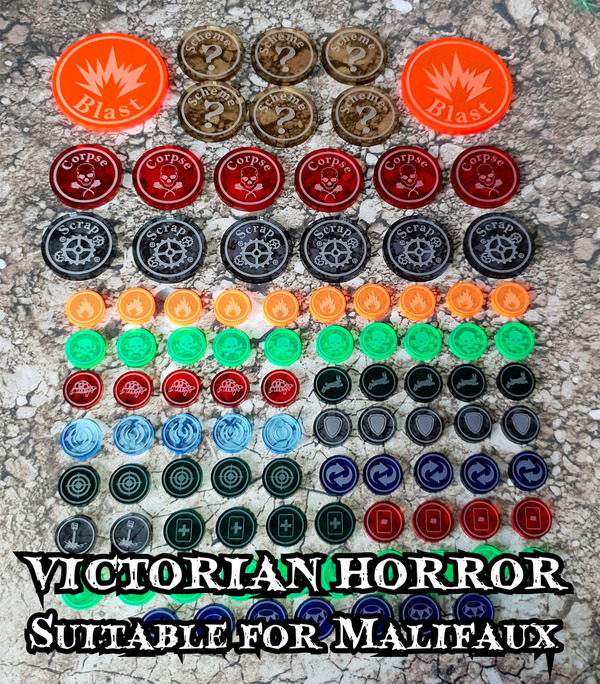 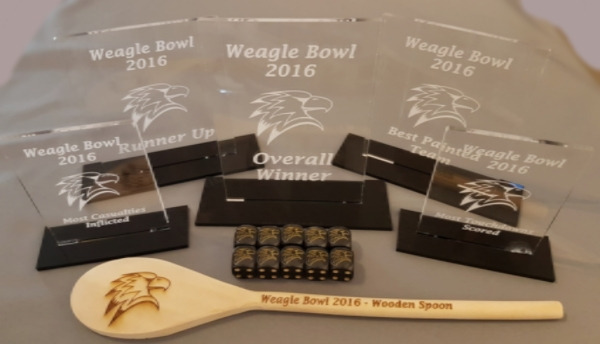 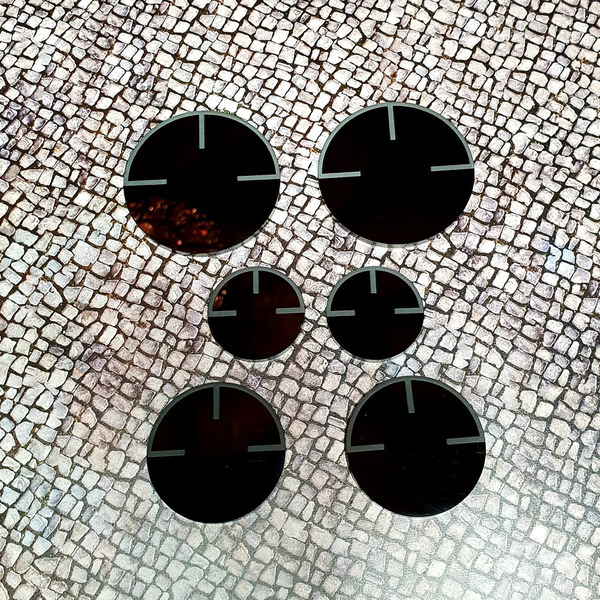 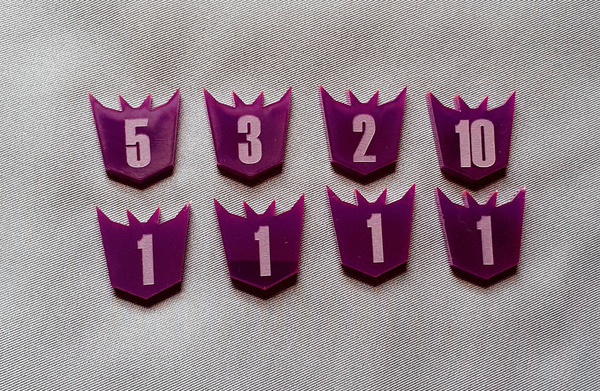 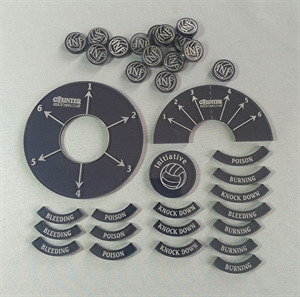 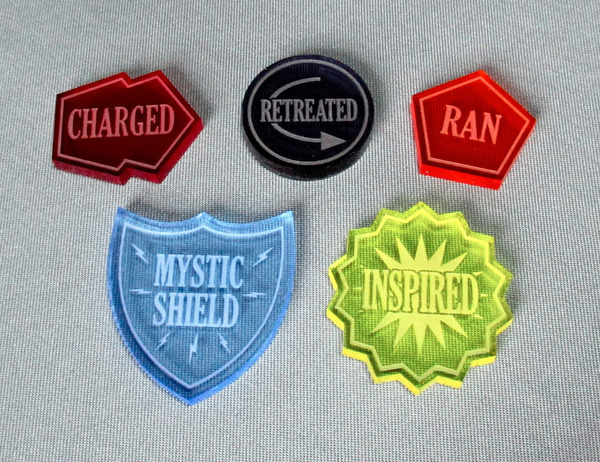 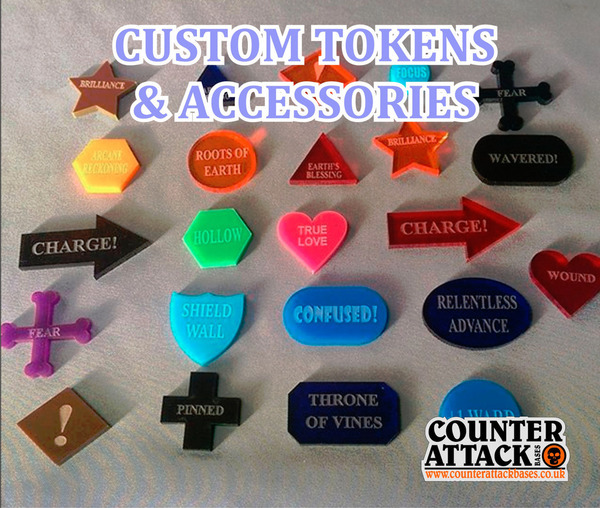 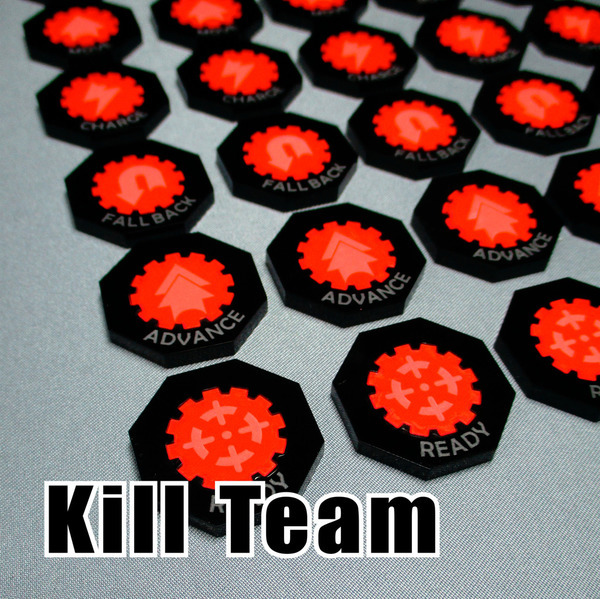 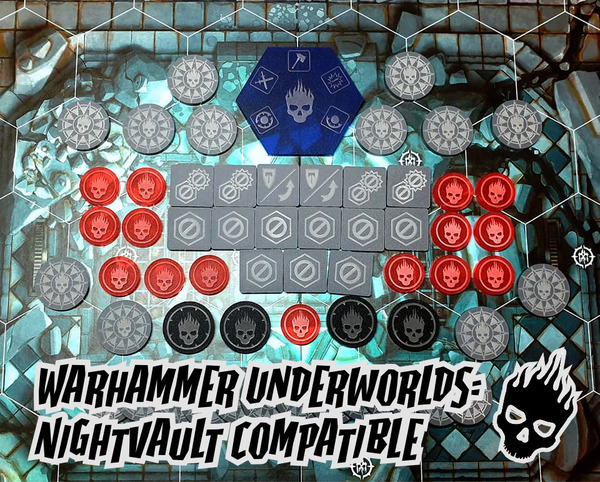 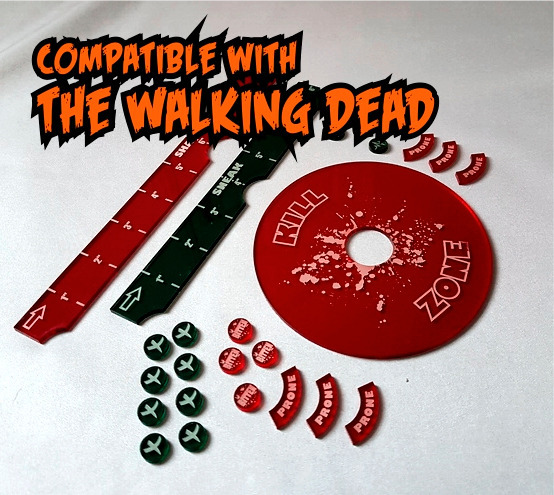 This is a set of 6 30mm diameter counters for games such as Superhero Skirmish. 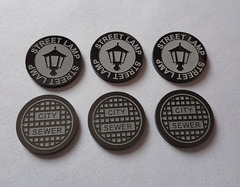 Includes three Sewer markers and three Street Lamp markers. 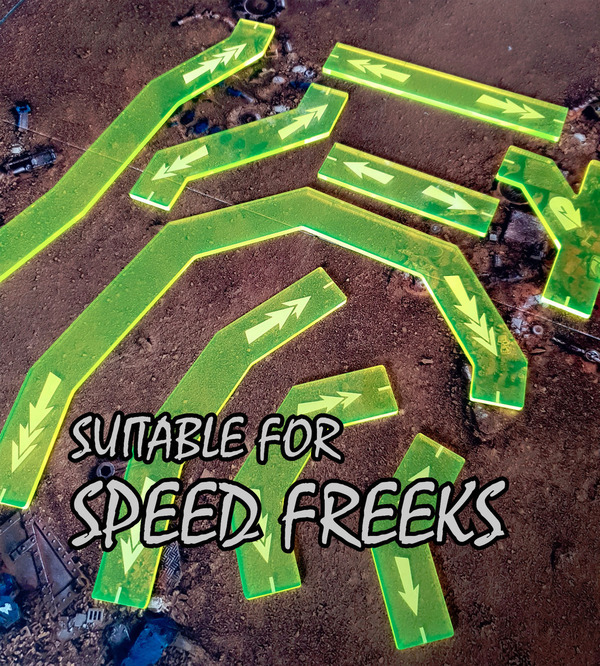 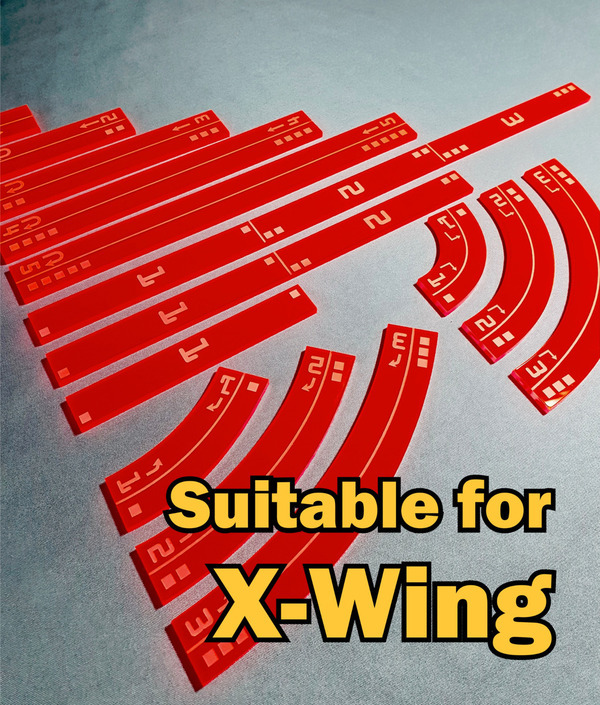 Made from 3mm Perspex and available in a choice of colours!